The company expects that the money raised from the stake sale in Indus Tower and the Rs 25,000 crore rights issue. Vodafone Idea is in discussion to sell 1.56 lakh kilometre of optical fibre. 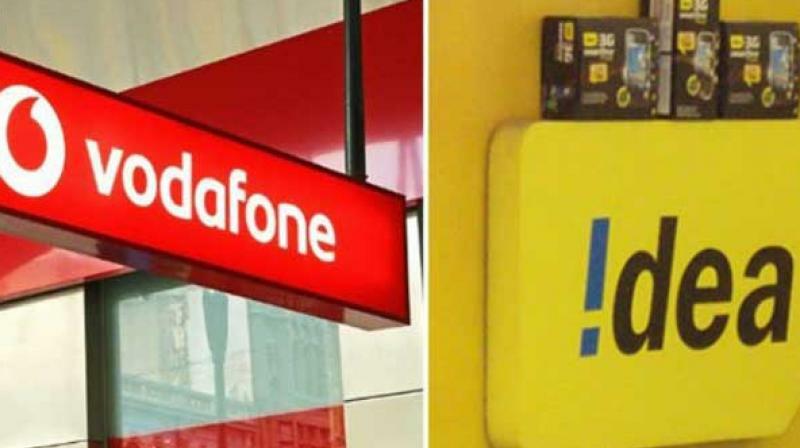 New Delhi: Vodafone Idea expects the sale of its 11.15 per cent stake in Indus Tower to complete in the next three-four months which could yield an estimated Rs 5,500 crore, a senior company official said Tuesday.